Discover the rich West African griot tradition of storytelling through words and music with Trio Da Kali, dubbed a “Malian griot supergroup” by the UK’s Guardian newspaper. Brought together by the Aga Khan Music Initiative (AKMI), the trio is comprised of members who each represent distinguished lineages of griots (hereditary storytellers, musicians, poets), dedicated to preserving and recognizing neglected forms and bringing a fresh perspective by breathing new life into ancient music. 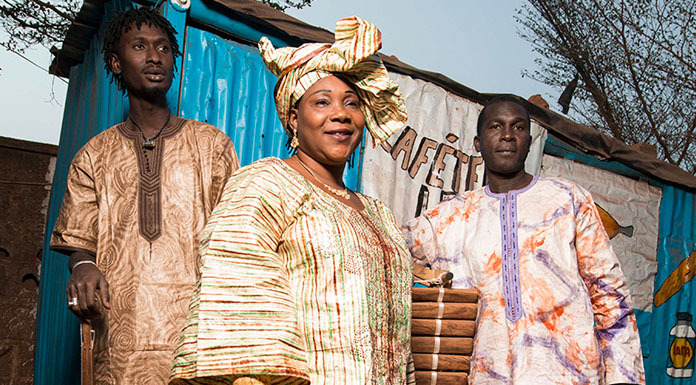 Vocalist Hawa Kassé Mady Diabaté — who has been likened to gospel great Mahalia Jackson — is the daughter of legendary griot Kassé Mady Diabaté. Bass ngoni player Mamadou Kouyaté is the eldest son of world-renowned Grammy-nominated ngoni player, Bassekou Kouyaté. Musical director Lassana Diabaté is the son of master balafon player Djelisory Diabaté. In addition to two other projects, a long-term partnership between the AKMI and the Kronos Quartet is responsible for the September 2017 album uniting Trio Da Kali with the Kronos Quartet, Ladilikan. The album has received rave reviews by the Guardian (“spellbinding”) and Robert Christgau (“gorgeous”). Additionally, balafonist Lassana Diabaté now leads a new AKMI initiative to support and educate young Malian musicians. Since 2016, our World Music Series has been connecting cultures and inspiring conversations. This season the series continues under a new banner of Global Conversations with the rhythms and sounds of Syria, Mali, Afghanistan, Iran, Turkey, and Canada. This show is presented in partnership with Batuki Music Society. Hawa Kassé Mady Diabaté, daughter of the legendary griot singer Kassé Mady Diabaté, is the Trio’s vocalist. 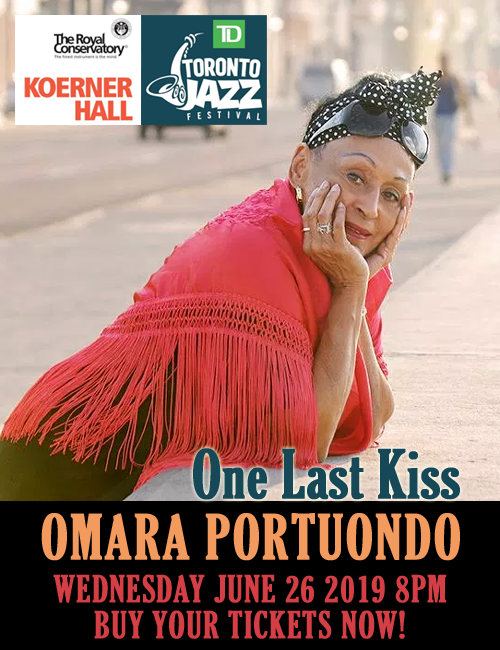 Her rich, expressive voice and her natural vibrato has been compared with that of Mahalia Jackson, America’s great gospel singer. Lassana Diabaté is the Trio’s musical director and master balafonist. One of Mali’s most astonishing musicians, Diabaté has recorded and toured with many of West Africa’s foremost artists and has contributed to Toumani Diabaté’s Grammy Award-nominated Afrocubism album and Diabaté’s Symmetric Orchestra project. Mamadou Kouyaté is the bass ngoni player and the youngest member of the Trio. Still in his mid-twenties, the eldest son of world-renowned Grammy Award-nominated ngoni player, Bassekou Kouyaté, Mamadou brings a contemporary feel to the traditions he learned from his father.